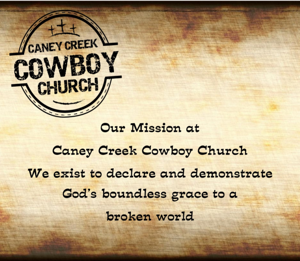 Thank you for your interest in supporting Caney Creek Cowboy Church. We offer the convenience of Electronic Giving through Square, PayPal and Givelify. To make a one-time or recurring donation, please enter your amount below and click the appropriate button. (Please note: you may use a debit card, credit card, or PayPal account to make a one-time donation. However, recurring donations require that you use or set up a PayPal account. Once you have your PayPal account set up, you can make a recurring donation using your debit card, credit card, or bank account). Once you click the button, you will be directed to PayPal's site. Follow the instructions on the screen to complete your donation. 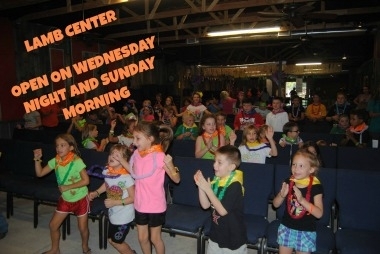 You will receive an e-mail receipt of your donation, which you will need to save for tax purposes. 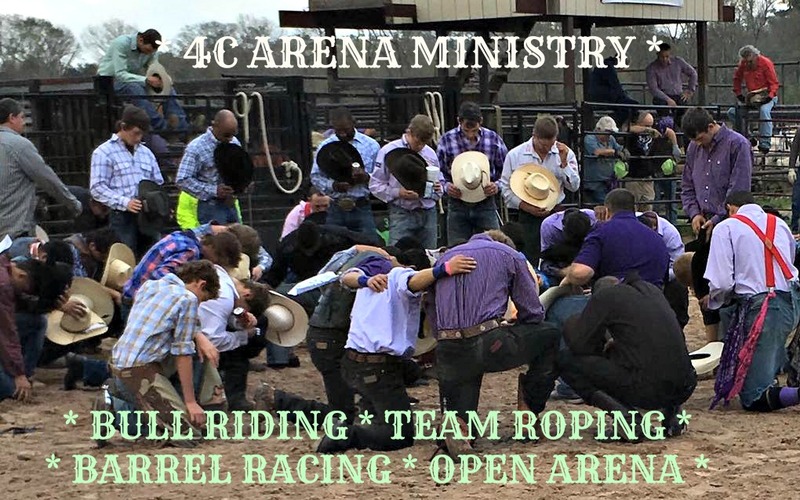 Thank you in advance for your support of Caney Creek Cowboy Church.